Hi! I am all dressed up and ready for my mom's wedding. I am standing up with her as the best horse! I was going to be the ring bearer but I kept getting nervous and tried to eat the ring. It's a good thing that Mom loves me! 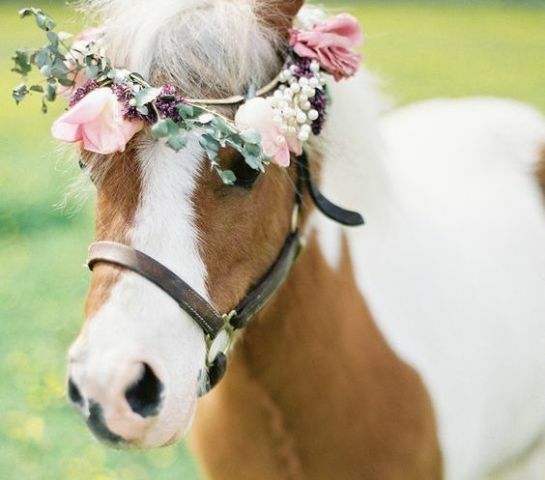 Happy I Love Horses Day!